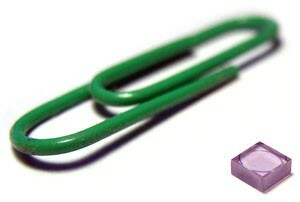 Nd: YVO4 is one of the best laser host crystals for diode pumped solid state. Neodymium doped yttrium vanadate (Nd:YVO4) is one of the most promising commercially available diode pumped solid state laser materials. It has high laser induced damage threshold and good mechanical in addition to optical properties. 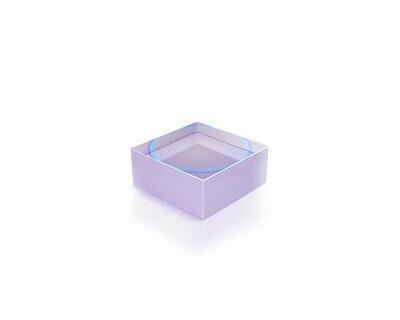 Its large stimulated emission cross-section and high absorption of pump laser make it a right crystal for pocket laser. Nd: YVO4 can produce IR green and blue laser by using minor different set-up. A broad absorption band centered at 807 nm and favourable mechanical properties make Nd:YVO4 well suited for compact, efficient, high power diode-pumped lasers. Natural birefringence gives rise to a highly polarized output at 1064.3 and 1342 nm. © 2018 Laserand, Inc. All Rights Reserved.